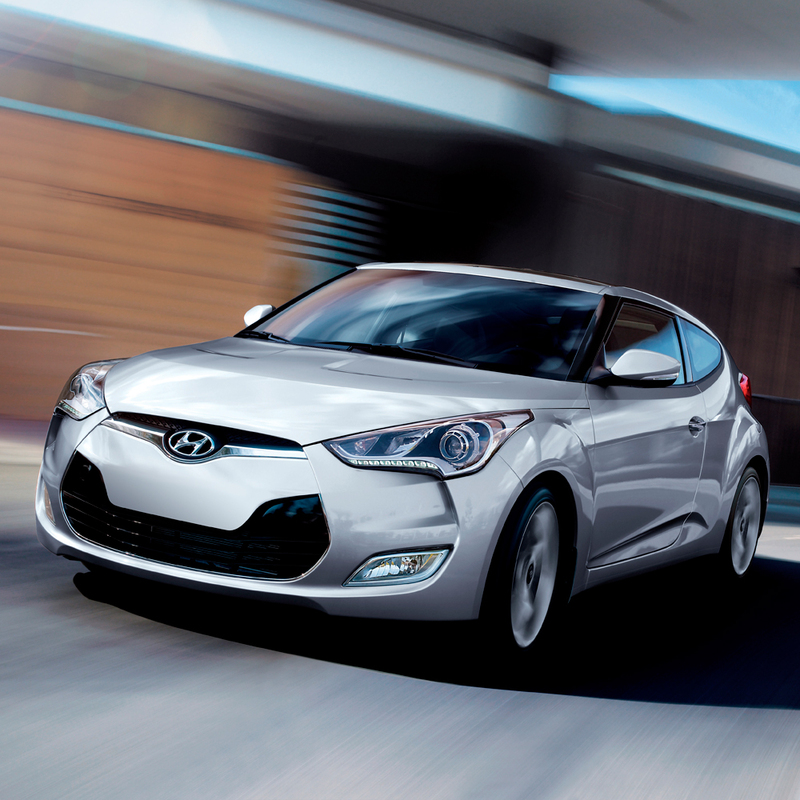 Have a quick question? 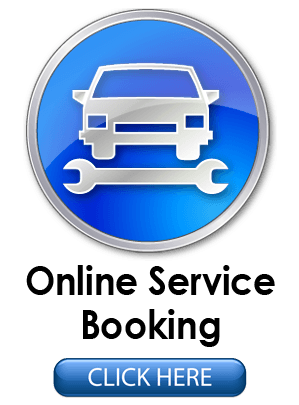 Get a quick answer! 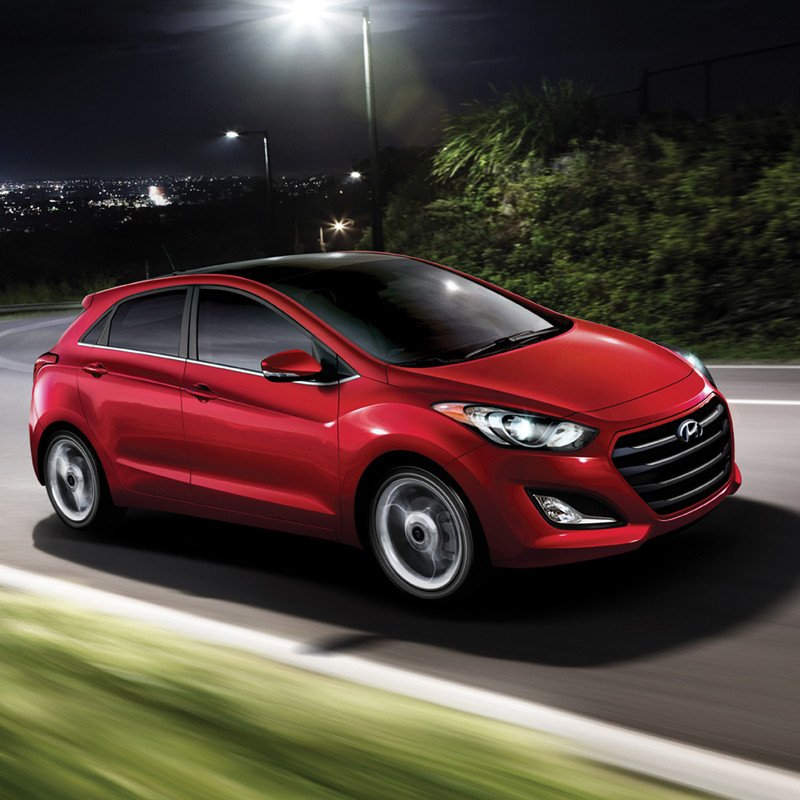 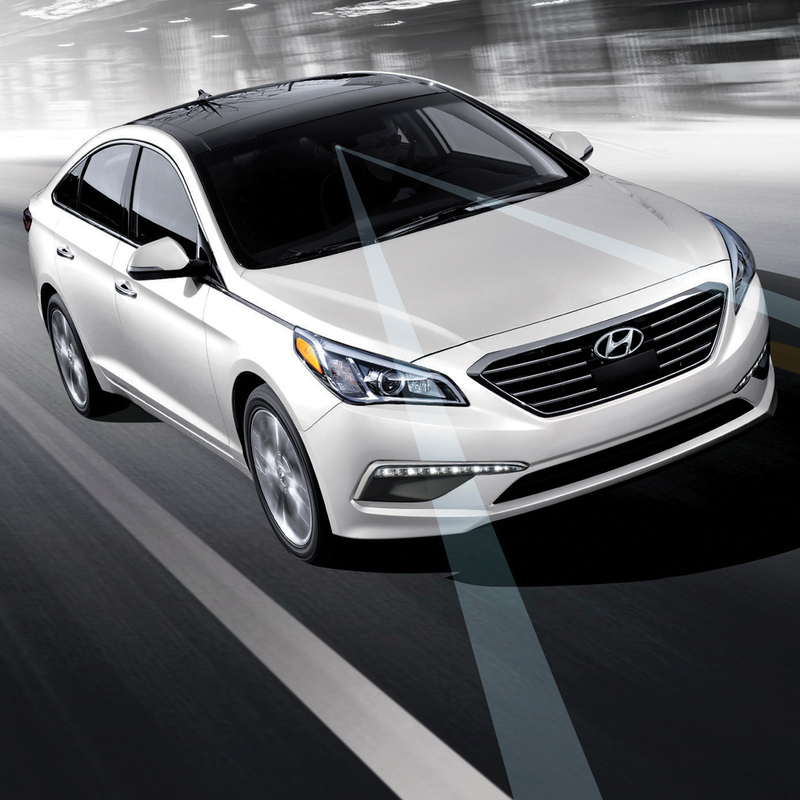 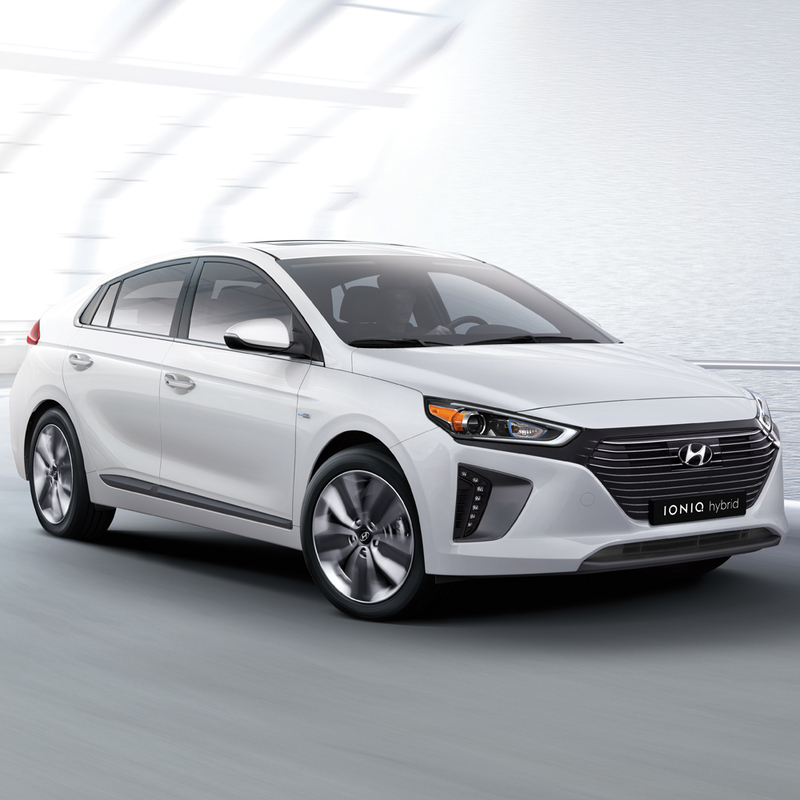 Whether you are in the market for a compact hatchback or sedan like the Accent or Elantra, a forward-thinking hybrid or electric vehicle like the Sonata Hybrid or IONIQ, a sporty coupe like the Veloster or a hyper-practical SUV like the Santa Fe, Finch Hyundai has the new Hyundai that is right for you. 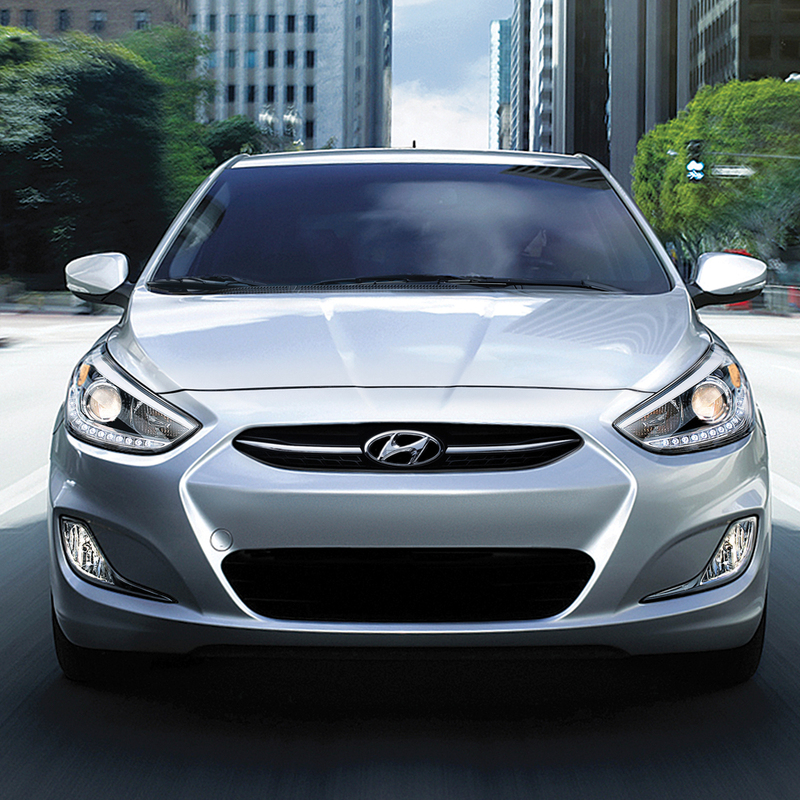 Why buy a new or used Hyundai? 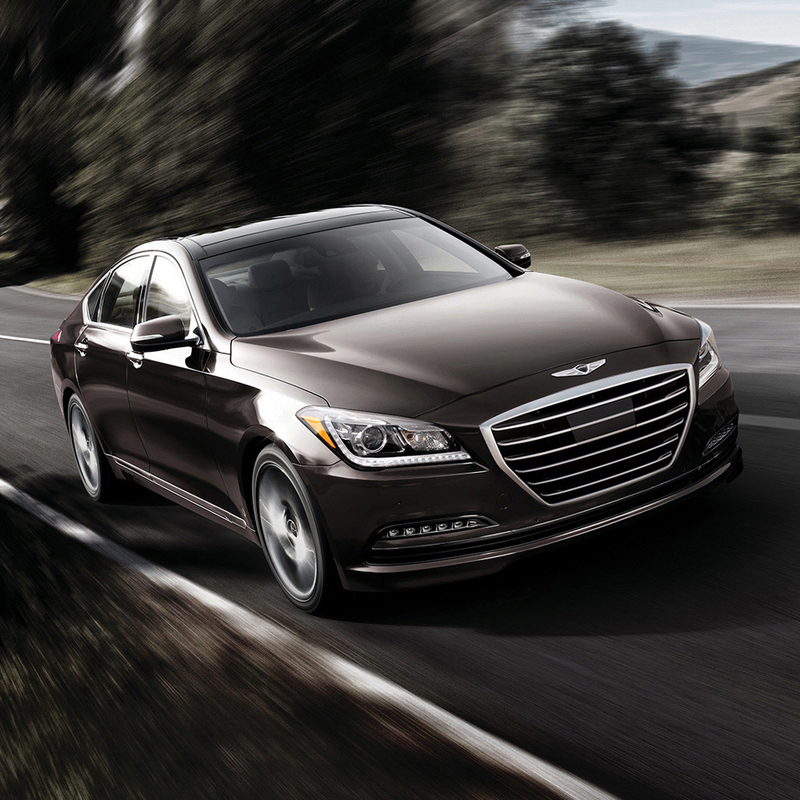 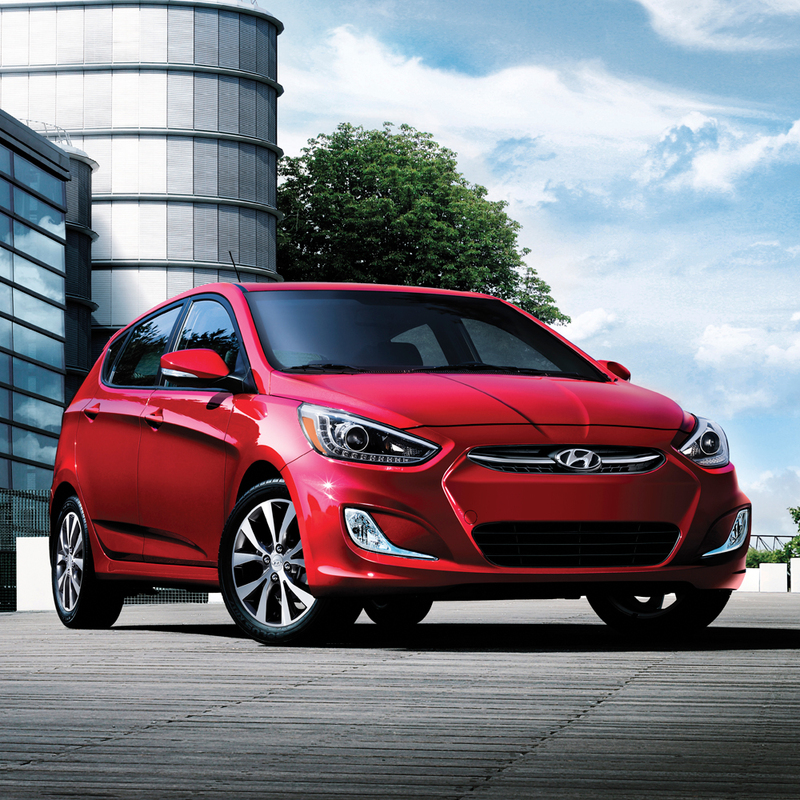 There are few car manufacturer's in the world growing faster than the Hyundai brand. 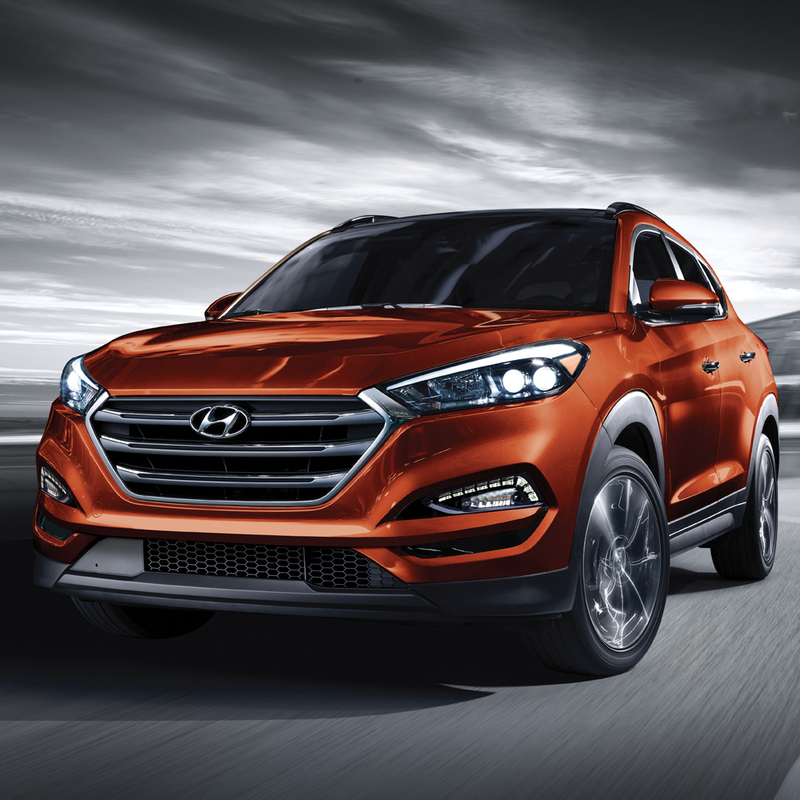 Hyundai's unparalleled ability to combine beautiful and innovative styling and design with jaw-dropping performance, leading-edge safety features and fantastic fuel economy are even more what you'd expect from a premium brand. 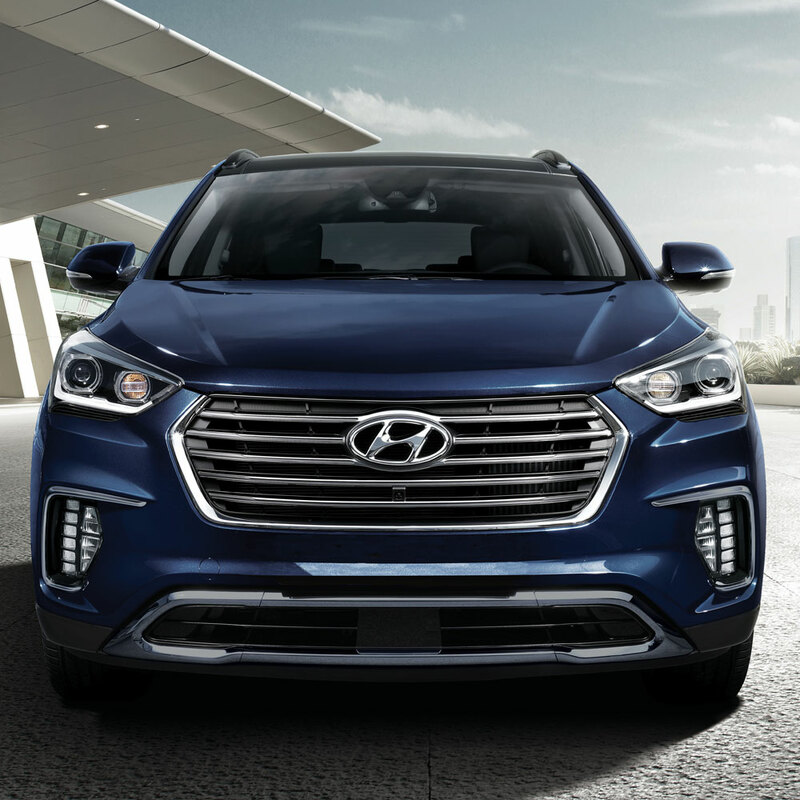 Another thing that sets Hyundai apart is our unique ability to provide you with everything that you've ever wanted in a vehicle at prices that consistently prove to be more affordable than our competitors. 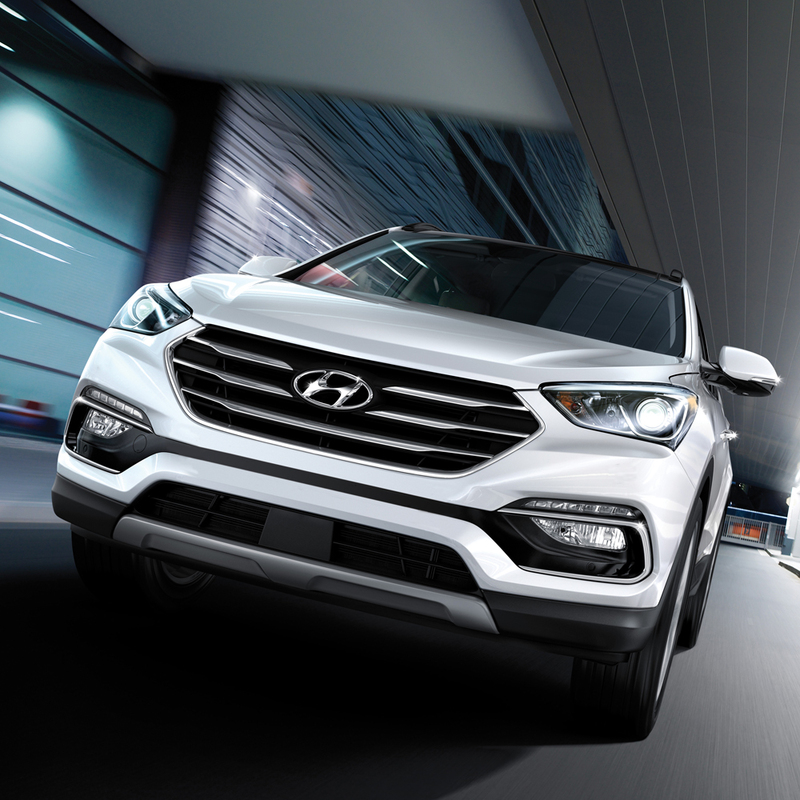 In addition to our best-selling line-up of Hyundai products, we also make it our mission to provide the highest level of customer service that you'll find at any dealership, anywhere. 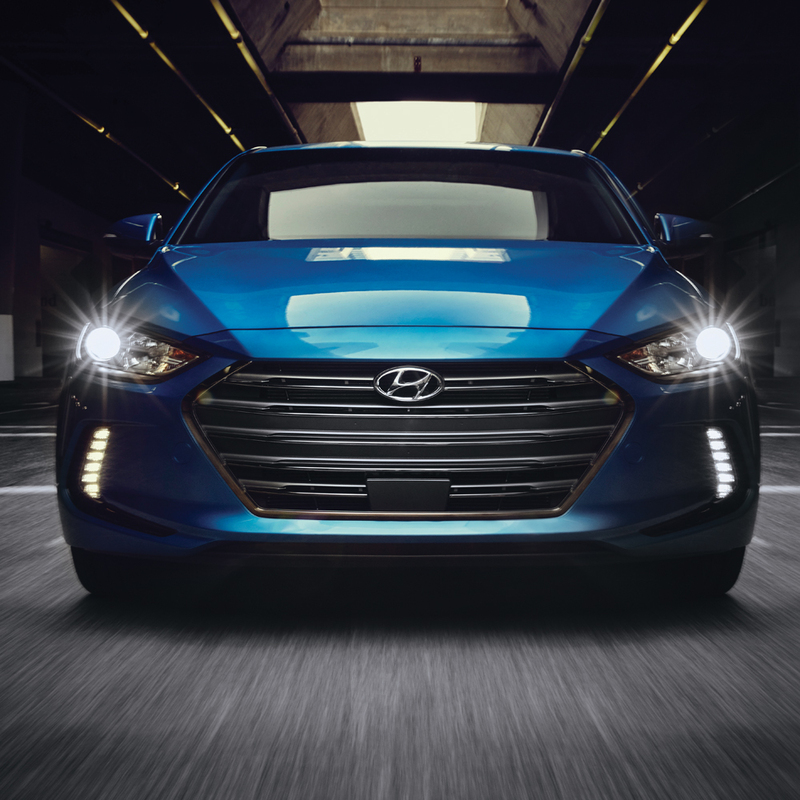 It's no wonder that Finch Hyundai is by far the highest-volume Hyundai dealer in the London area as well as one of the top dealerships in all of Canada! 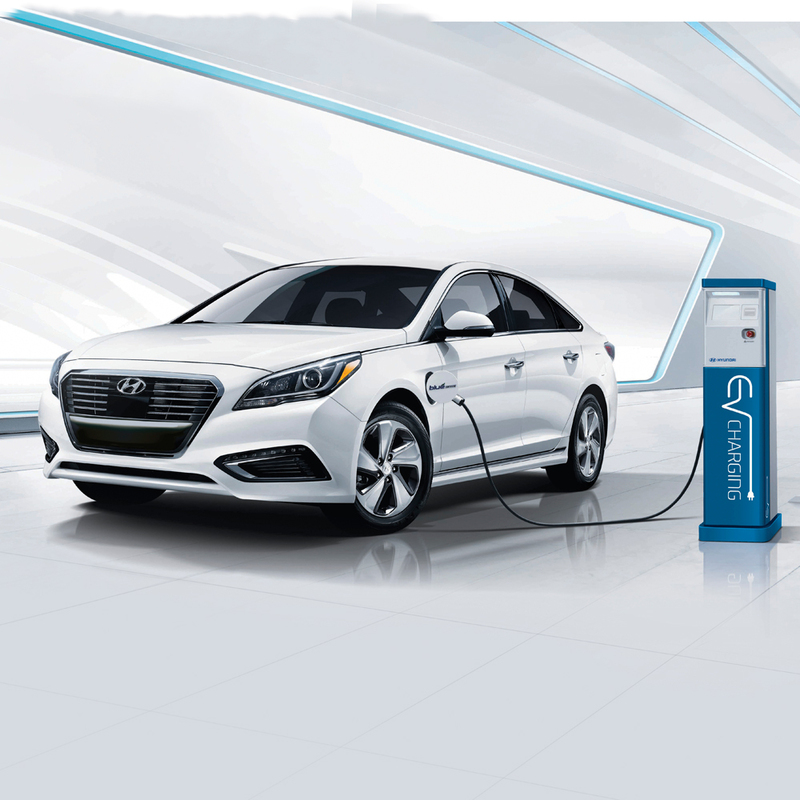 Copyright © 2019, Finch Hyundai, All Rights Reserved.